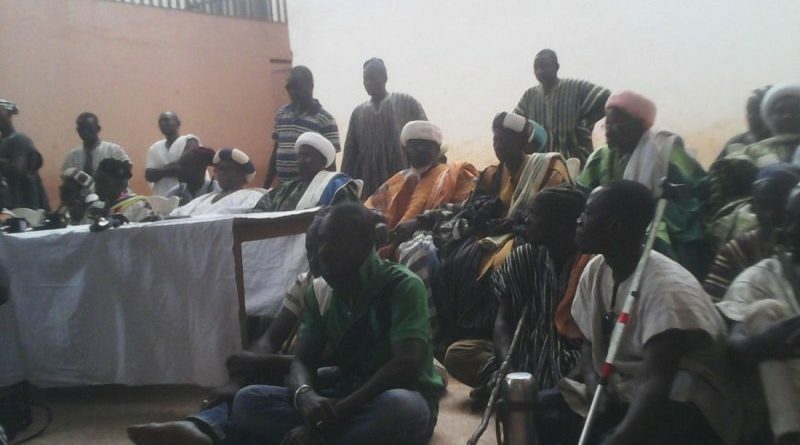 The Andani Royal Family in Dabgon has declared it is ready to engage the Abudu Family in yet another war over the latter’s notice to forcibly enter the Gbewaa Palace to perform the funeral rites of their late Regent, Naa Abdulai Mahamadu IV. The Abudu Family in a mammoth press conference on 11 January, 2016 in Yendi threatened government and the Asantehene-led committee with a two-week ultimatum to enforce processes that would grant them access to the Gbewaa Palace or they shall use other means to gain access to the palace. With just a day to the deadline, the Andani side has issued it readiness to fight the Abudu family. “We have come a long way from March 2002. 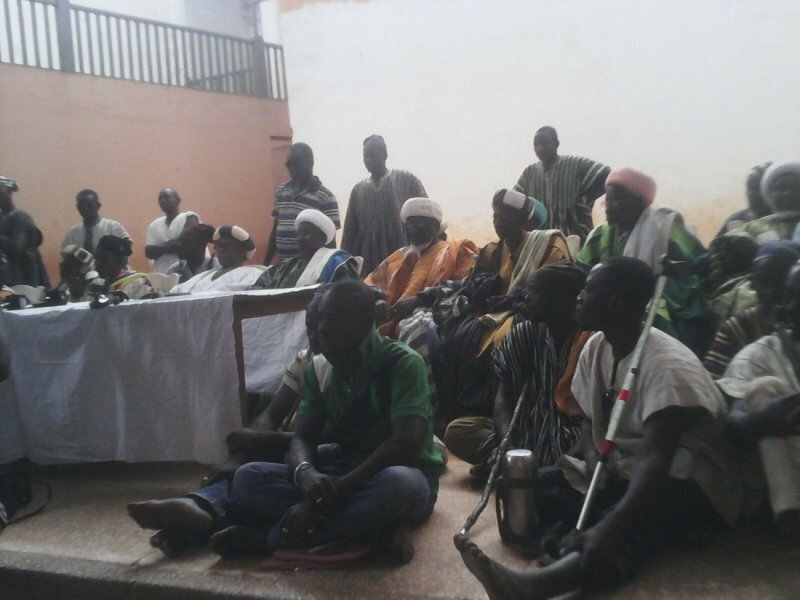 This time the response of Andani Family would be swift, resolute and direct, and such a manner as to put permanent closure to the intransigent arrogance of these extremists of the Abudu Family not only in Yendi but throughout Dagbon,” Galwei-Tamale Naa O. S Mahamadu spokesperson for the family said at a press conference over the weekend. The family has also asked the security forces in Yendi to withdraw from the precincts of the Gbewaa Palace and dared the Abudu Family to carry out their threat.